Members of Congress from Minnesota are digging deeper into a decision by Electrolux management to close a freezer and refrigerator plant that employs approximately 900 people in the St. Cloud, Minn., area. The Machinists Union represents workers at the plant, which is scheduled to close by the end of 2019. Read the full letter from the Minnesota congressional delegation. “We believe the plant and its workers are among the best in this country and should be viewed as a valuable asset,” the letter reads. 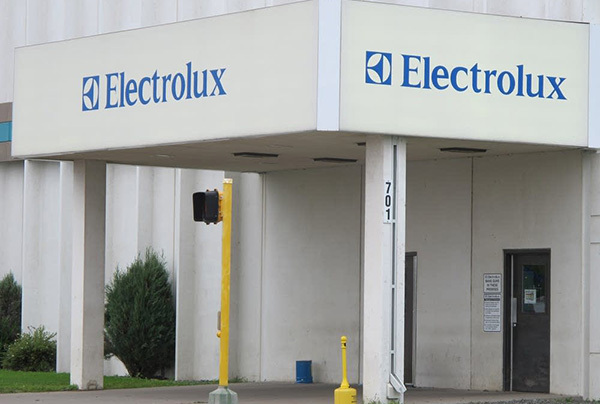 The trio also asks Swedish-owned Electrolux to explain its decision to shutter the facility. Machinists Union International President Robert Martinez Jr., is also looking for answers from Electrolux CEO Jonas Samuelson. The union is currently reaching out to trade unions in Sweden for assistance. Read the full letter from IAM International President Robert Martinez Jr.